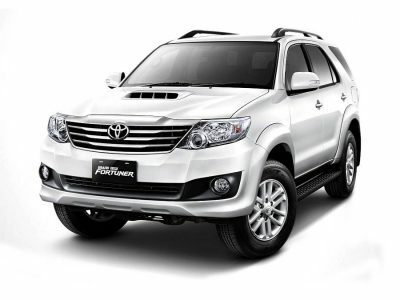 SUV/MUV cars have terrific interior space and comfort, great refinement, smooth and punch pair of engines and impressive flexibility. 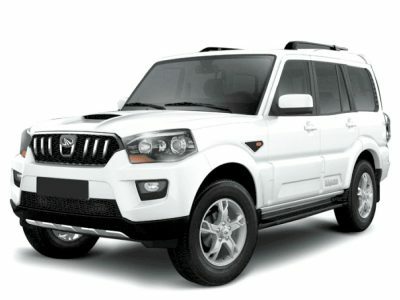 Moving away from the tradition of small cars, these SUV MUV cars look elegant and are beautifully built. 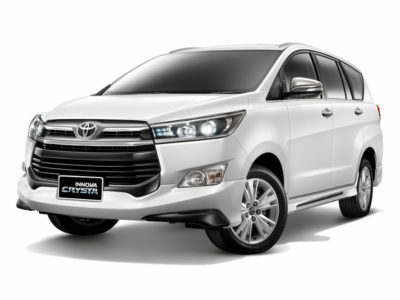 SUV MUV Car rental offers you excellent ride quality and luxury coupled with versatile space, superior performance, world-class safety, advanced styling, and solid durability. These cars are a result of a unique process that has broken new grounds in the way automobiles are created. 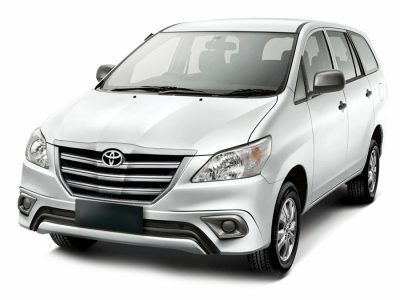 Our MUV SUV car Hire services which include a vast fleet of Toyota Innova, Mahindra Scorpio, Toyota Fortuner and Tata Safari.